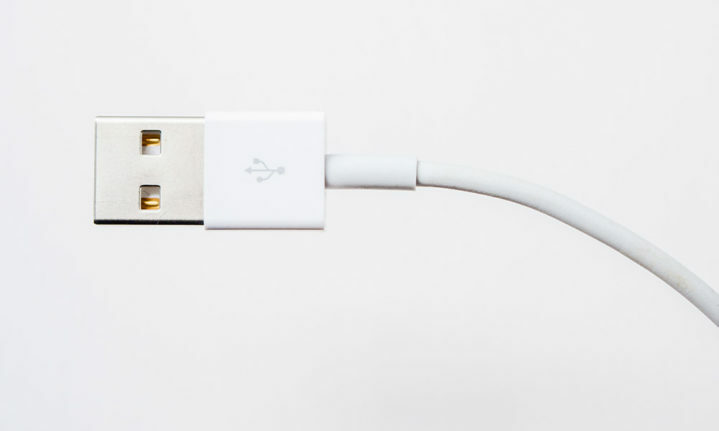 This simple trick will stop USB cables from tangling. Tangled cables can be a major problem especially if you’re the type that has a drawer stuffed with them. This simple trick with help you keep track of those pesky cables and prevent you from damaging them. It’s incredibly easy: just coil the cable around a pencil or pen, stick the ends down with tape, and use a hairdryer on low for a few second to bend the cord. Presto: a professional-looking coiled cord that can’t get all tangled up in your bag.